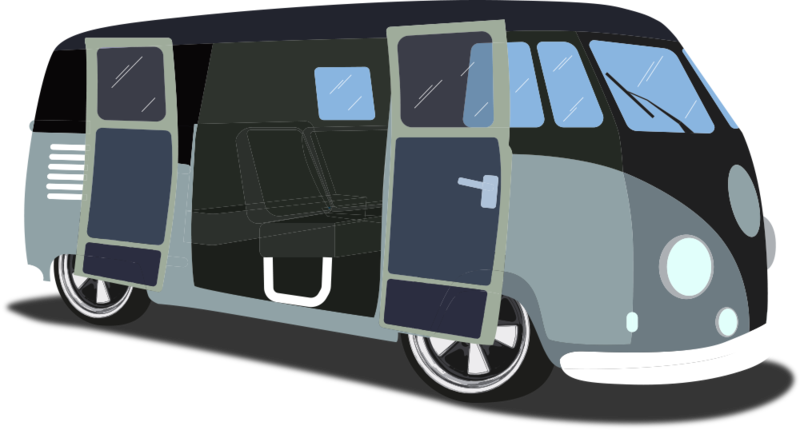 Tell us a few simple details about your van such as its condition, mileage and service history. 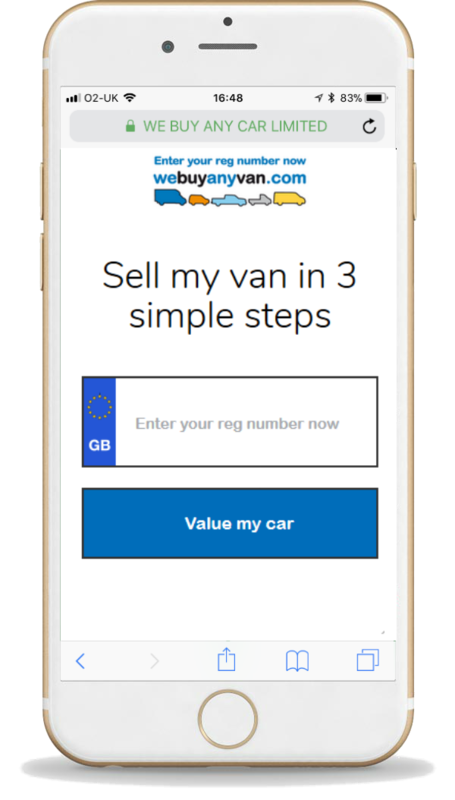 We also offer instant and free car valuations on our partner website, webuyanycar.com! Even though your van's value can change daily, we secure your quote for 7 days. 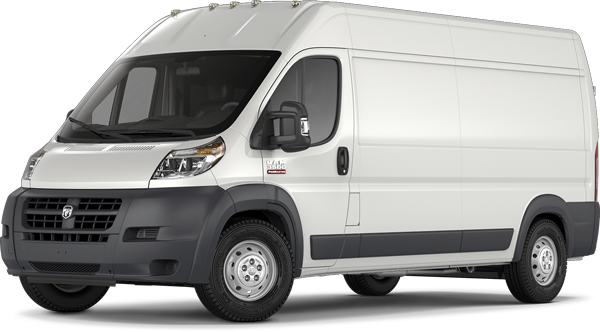 Looking to sell a van with remaining finance? No problem, we can settle it! Find out how to get your free valuation today! 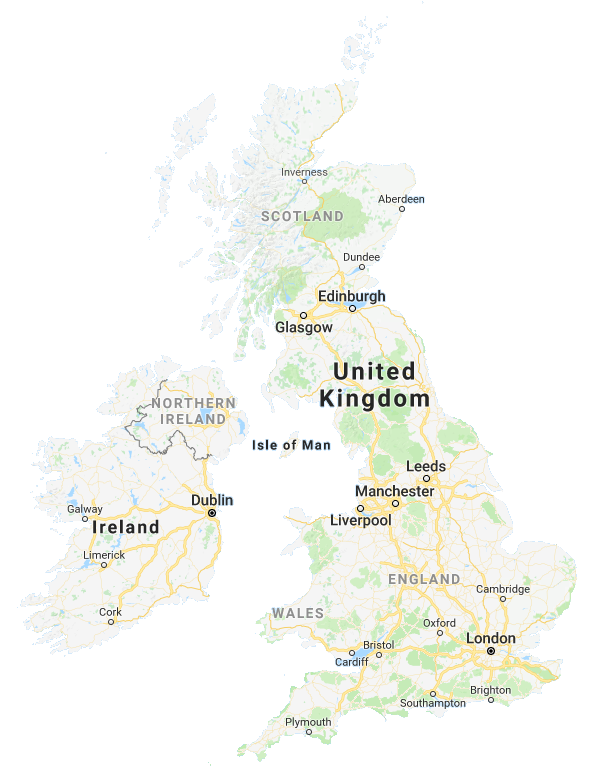 We have over 250 branches nationwide, with an average drive time of 15 minutes.